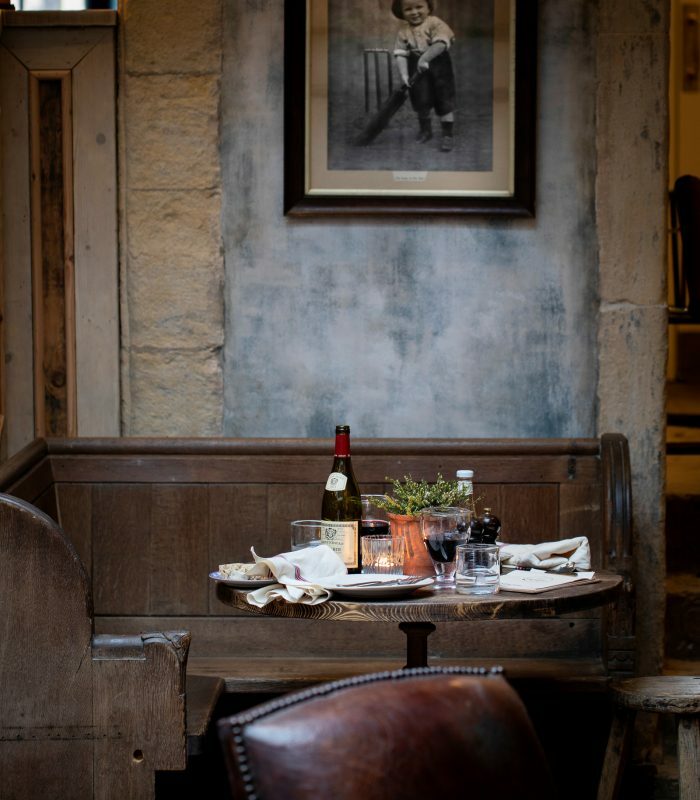 The Talbot, is a seventeenth century riverside coaching inn set in the award winning foodie heaven of Malton, Yorkshire. 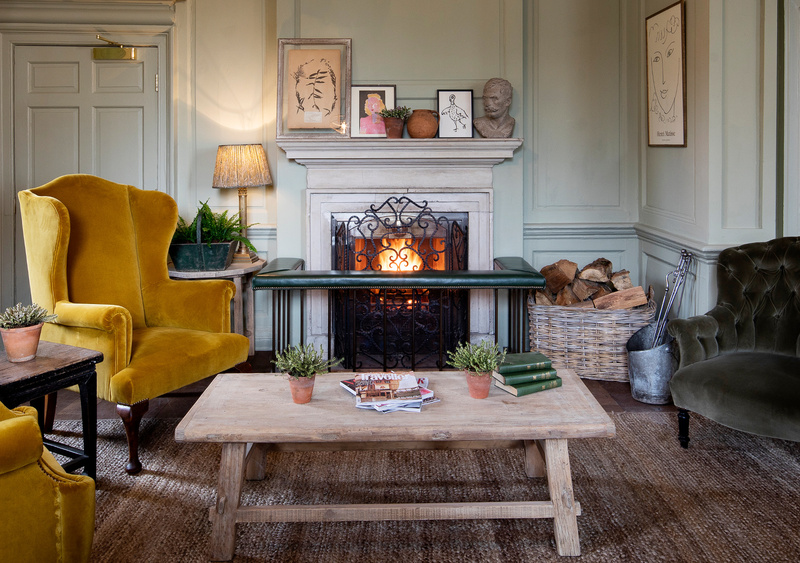 Close to the North York Moors and coastline you will be greeted with roaring warm fires and cosy corners – the perfect antidote to busy city living. 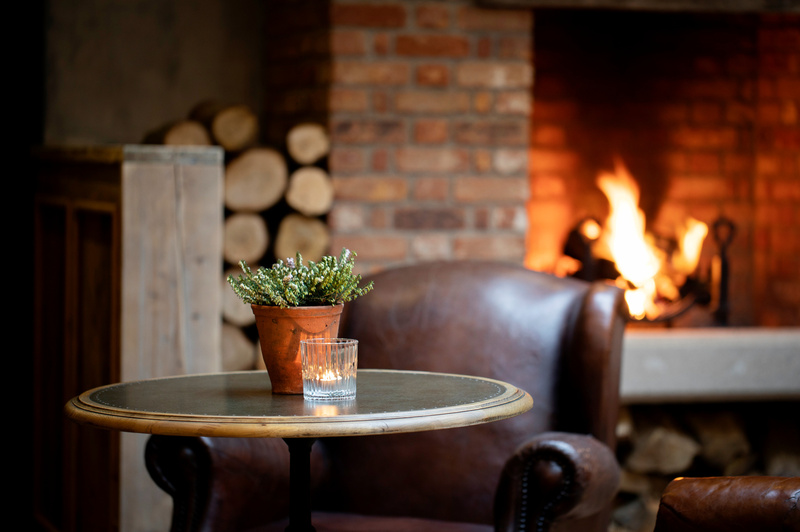 Relaxed and rustic, The Talbot welcomes guests with dogs so you can enjoy a day out in your wellies followed by a hearty meal with a pint of local beer or glass of wine of course! 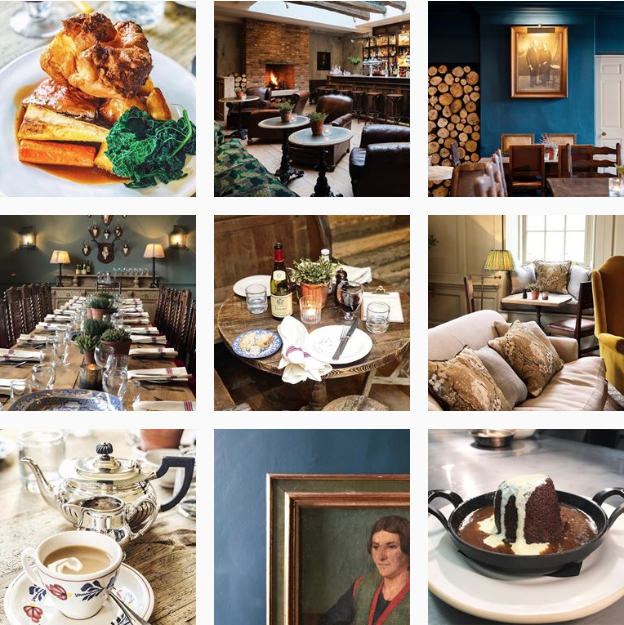 As you would expect – given that Malton is Yorkshire’s food hub – the Talbot has no shortage of exquisite dishes to choose from whether it’s breakfast, lunch, afternoon tea or dinner. 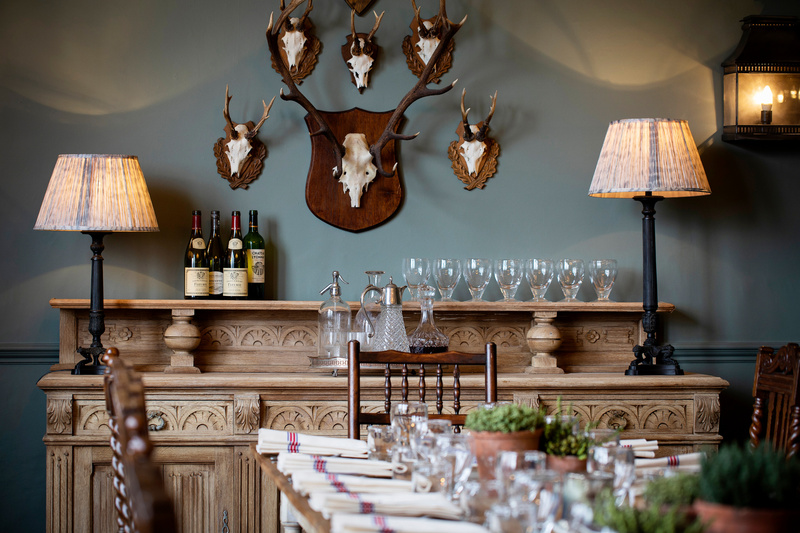 The main menu offers a tempting selection of dishes available featuring game like the venison & claret pie with buttered greens and mash, or for fish lovers there’s a whole host of fish options as well as inspiring vegetarian delights. If dining with larger groups is more your thing, the inn also has a feasting room for private parties of up to 26 people complete with dark wood furniture and oodles of charm – perfect for long celebrations with family and friends. No foodie experience is truly enjoyed without the perfect beverage to wash it down with. The bar has an extensive selection of beers, wines, spirits (including an especially exciting gin menu), cocktails and of course plenty of thirst quenching soft drinks. The bar menu features nibbles like scotch eggs to burgers or vegetable and grain bowls. The afternoon teas here are said to be a thing of beauty and we can see why… even hot chocolates here are special, you can choose a Mayan hot chocolate with rich chocolate and mixed Mayan spices to warm the soul, or for an extra special treat wash your homemade scone down with a glass of crisp Taittinger. You may also like to know that the Talbot hosts gin afternoon teas which you can view here. 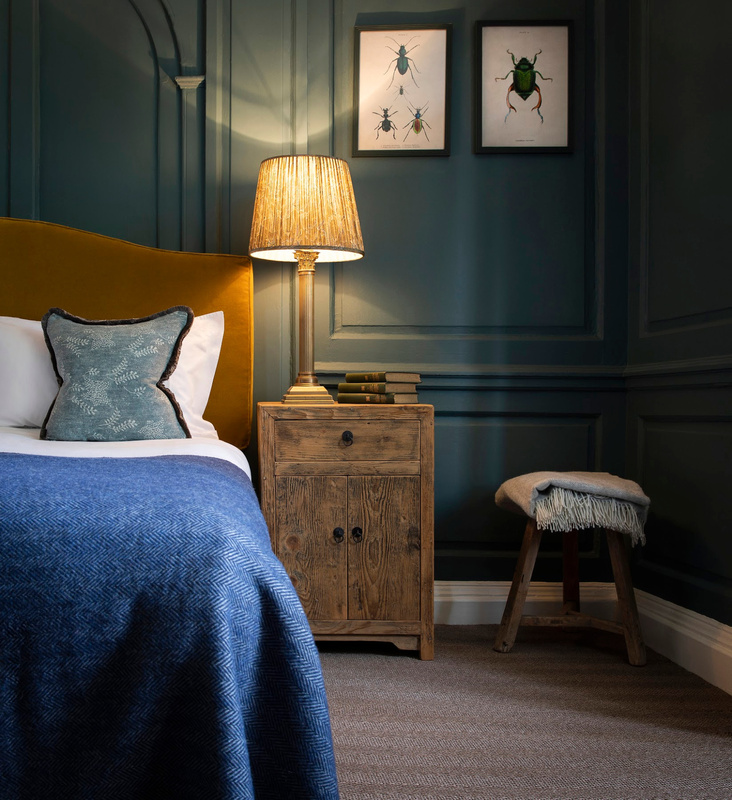 The bedrooms at the Talbot offer guests luxurious double and king sized double beds, marbled bathrooms and monsoon shower and bath. 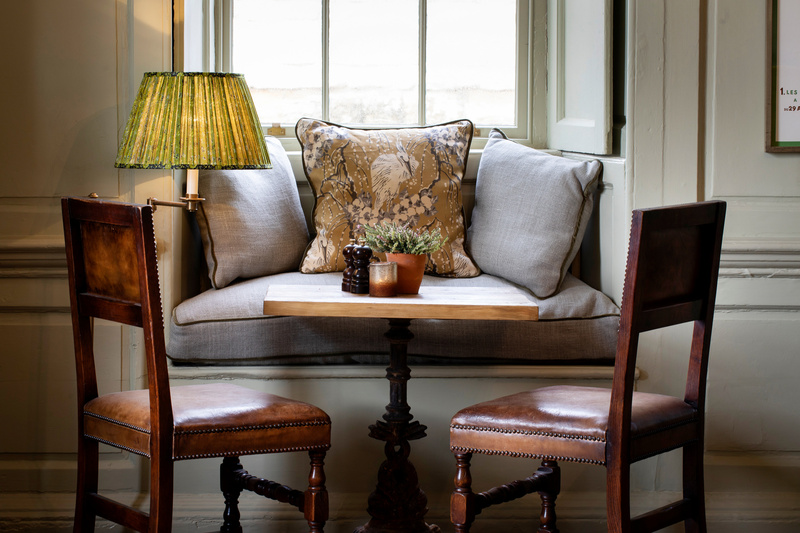 The Ryedale room retain the character of the listed buildings, offering guests a super cosy hideaway. The Nantclwyd room has a suite with four windows overlooking both the hotel garden and lawn that let you watch the world go by and also let in lots of glorious natural light. 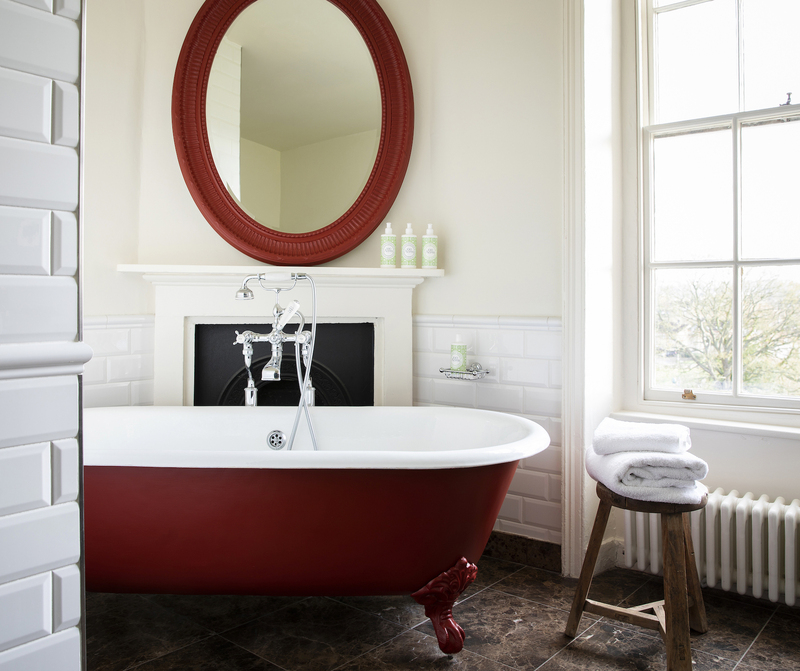 This suite boasts an open-plan lounge, original fireplace and naturally – a 6ft four poster bed. So bring your beloved pet dog along for a good nights rest. The Malton cookery school is surrounded by some of the UK’s best artisanal food producers and makers and it specialises in game, seafood and baking among a variety of other exciting cooking courses you can take part in. The North York Moors are on the doorstep of Malton so there is a plentiful supply of wild food from partridge, venison, hare, grouse and even wild boar. The Yorkshire coast is also one of the busiest shellfish industries in the England – each and every day huge amounts of lobster and crab are caught and sent to some of the best restaurants not to mention the other varieties of tasty fish caught which are also used at the cookery school. The Malton’s third passion as mentioned before is baking, Yorkshire classics like Parking and Yorkshire curd tart are a must try but the cookery school also specialises in French classics and traditional techniques of patisserie. When you aren’t enjoying the warmth of the fire in one of the Talbots many armchairs, the inn also offers a walking food tour which takes three hours and is hosted three times a month called the ‘Made in Malton tour’. You can sample a varying selection of seasonal delights made by the ‘Made in Malton’ producers with local treats including brownies, vegetarian pastries, home made chorizo and scotch eggs, Yorkshire cheese, freshly ground coffee, championship beer, whisky, gin, macarons and gelato plus a surprise dish from the Talbot kitchens. 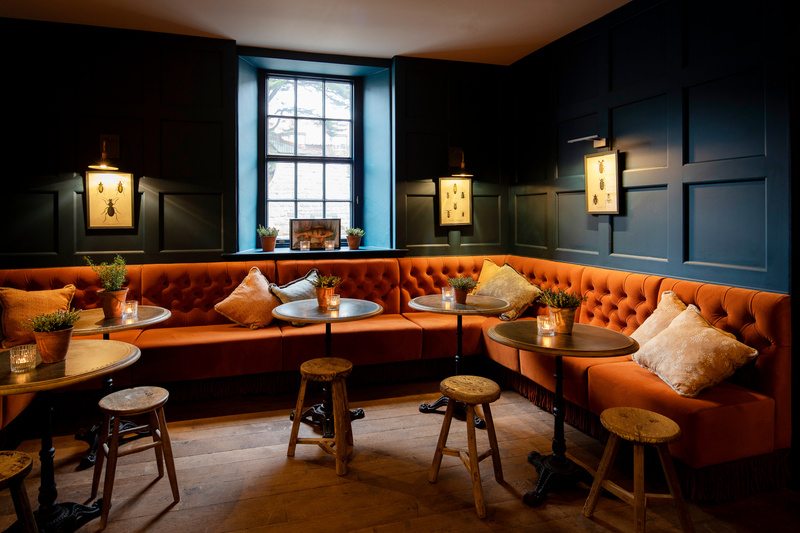 With the arrival of a new gin distillery at Talbot yard the inn will hosts gin afternoon teas as well as jazz evenings, food festivals and much much more. 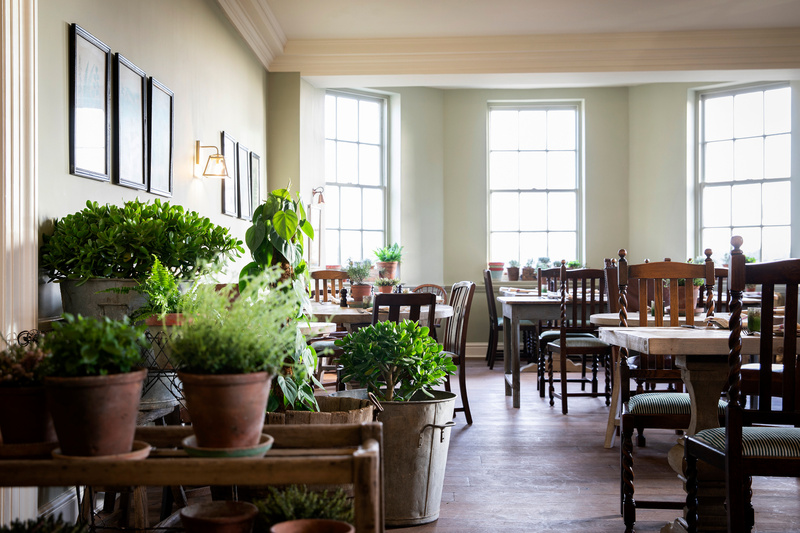 For more information about the newly opened Talbot, Malton or to make a reservation visit the website here.